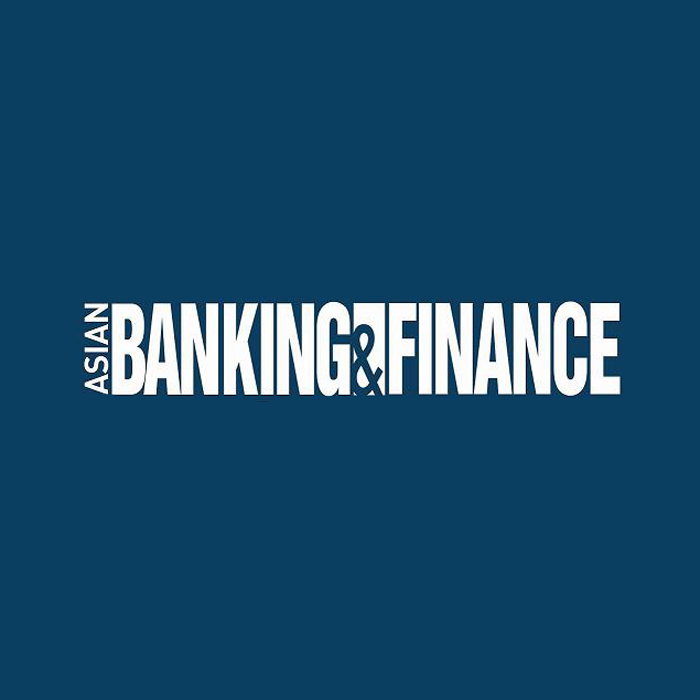 Asian Banking & Finance is the industry magazine serving Asia’s dynamic financial services industry. Each issue carries a balanced mix of articles which appeal to the C-level executives of large banking and financial services institutions in Asia. Editorial is composed of features, people profiles, analyses, and sector reports relevant to the commercial, retail, and investment banking companies in Asia. Each issue blends the right amount of industry talk, inside information and insight, and columns. Much of the coverage is driven from the key financial hubs of Hong Kong and Singapore and supplemented by relevant reporting from the region. No other magazine covers such a breadth of information for today’s banking and finance leader. It is this balance of news that makes Asian Banking & Finance such a compelling read for senior management in ALL areas of the organization from the Chief Executive and board down to senior managers across operations, technology, sales & marketing and deal making. The print magazine is published quarterly and covers in depth issues and stories with a longer time frame. The website is refreshed daily and covers daily news and stories with an immediate relevancy. Together, the print magazine, website and newsletters provide an excellent platform to reach elite level decision makers.